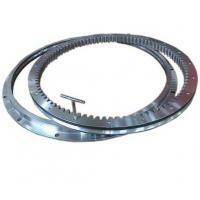 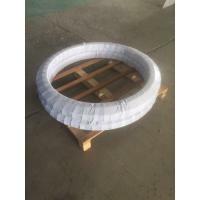 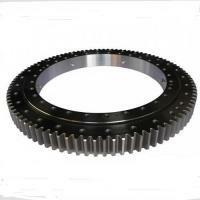 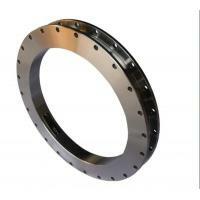 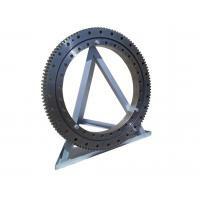 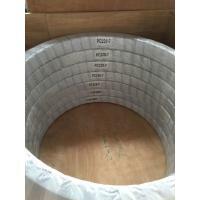 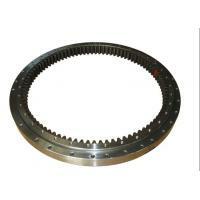 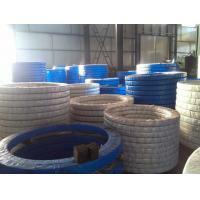 We can also manufacture special type of products as customer's requirement. 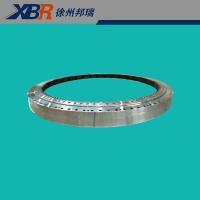 Xuzhou Bangrui International Trade Co., Ltd ( short as XBR International ) is specializing in exporting parts and tools. 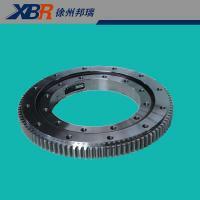 XBR products are exported to many countries all over the world , such as Australia , India , Japan , South Korea , Russia , Romania , Italy , Spain , Germany , the United States , Canada and so on . 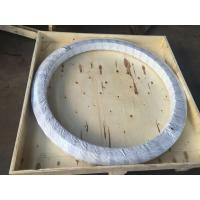 Now we build good relationship with domestic and foreign customers , so if interested in our products , please contact us freely , wish to cooperate with you in the future .